The RCC Auditorium is a flexible intimate black-box space with great acoustics and uninterrupted sight lines. It functions equally well as a fixed raked seating venue with a capacity of 146 or a standing venue with a capacity of 240. 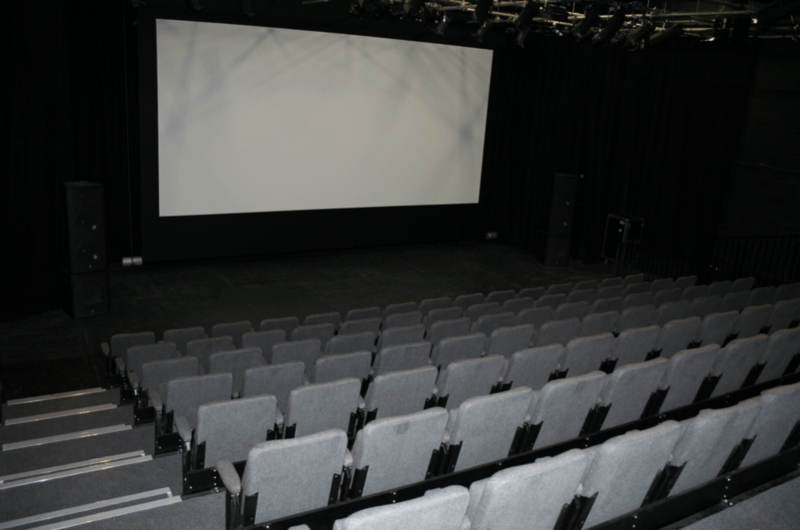 The Auditorium has a full PA system, theatre lighting, cinema projection (with large screen and 5.1 surround sound) and a grand piano. 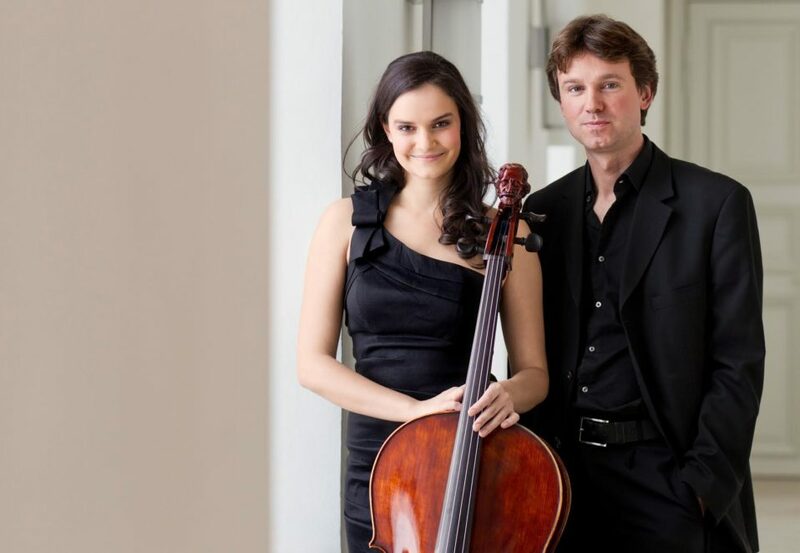 The RCC, one of the finest small music venues in Ireland, presents a select yearlong programme of over 30 national and international classical, traditional, jazz, world and indie music concerts. The RCC has three multi-purpose workshop spaces. Workshop 1 & 2 on the ground floor is fitted with screen & projector facilities and can be configured into two separate workshop spaces. 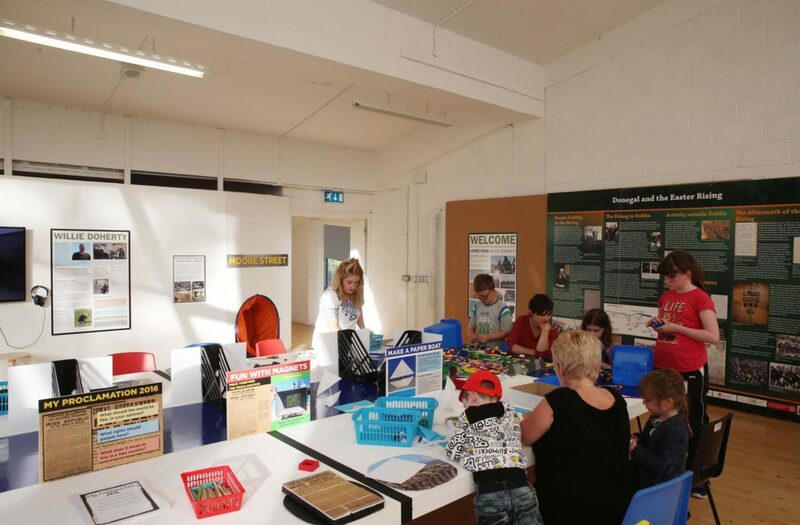 Workshop 3 on the first floor has art storage and sink facilities, and is home to the ‘Hands-on Children’s Art Room’ during the months of July to September. All three workshops have sprung wooden floors. The RCC has three exhibition spaces: the main gallery on the 1st floor and the foyer gallery and new gallery on the ground floor. 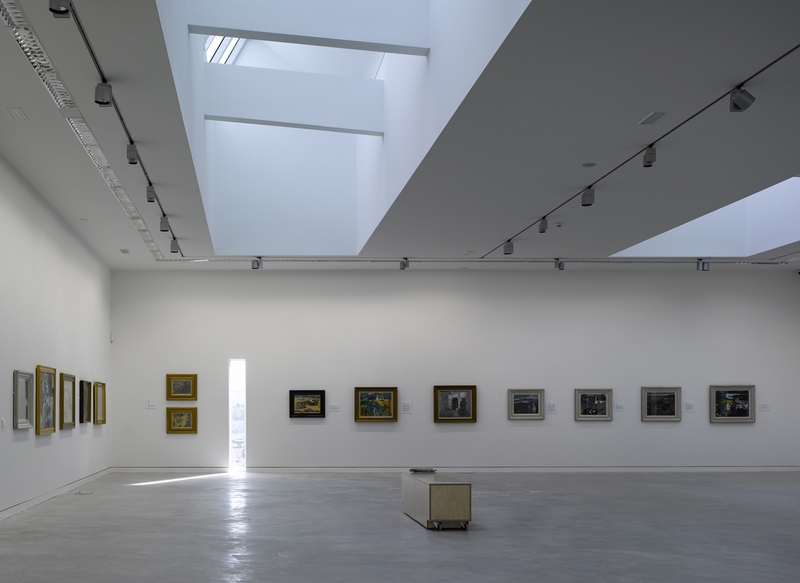 The main gallery is acknowledged as one of the finest white cube art galleries of its size in Ireland. It has ceiling level natural light, screed floors, 3.9m high walls (with minimal interruption) and gallery lighting (fluorescent wall washers and tracks with spot lighting). The main gallery caters primarily for national/international group exhibitions and major solo shows. The ground floor foyer gallery caters mainly for education and community exhibitions. 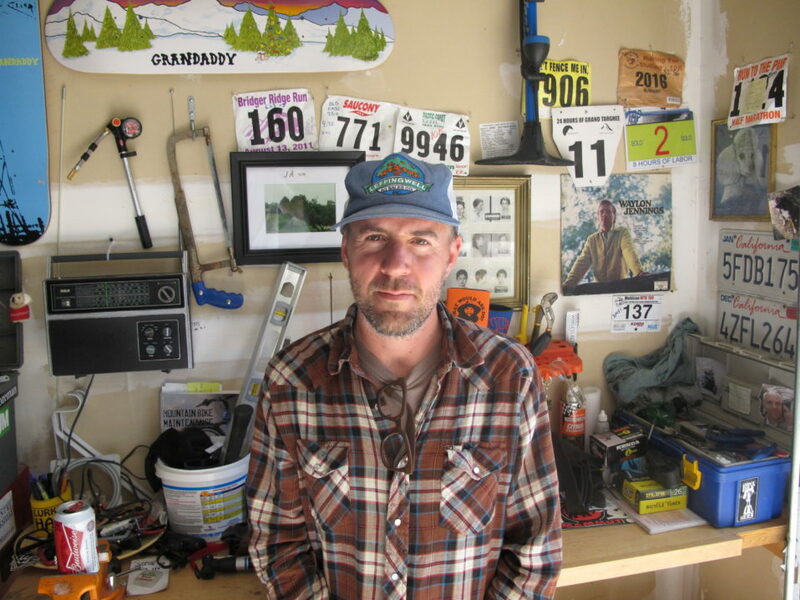 The new gallery caters mainly for one person shows, 2D work and photography. All the exhibition spaces have ply and plasterboard walls. 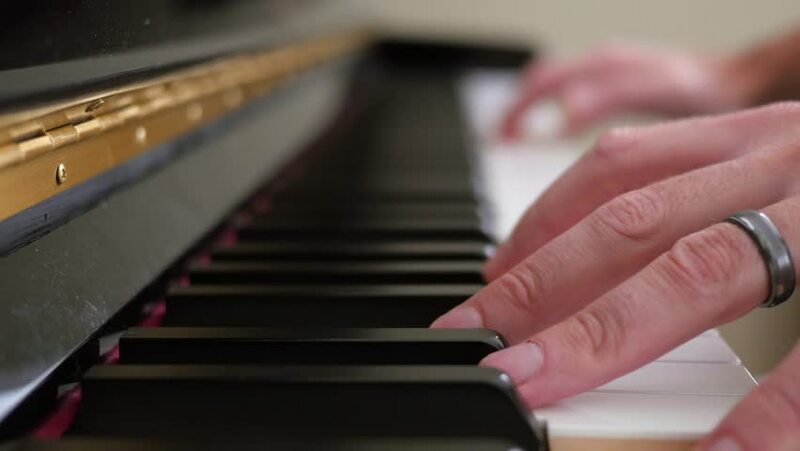 The RCC has two small music rehearsal rooms which are suitable for one-to-one lessons, or small group rehearsals. One of the music rooms has an upright piano. 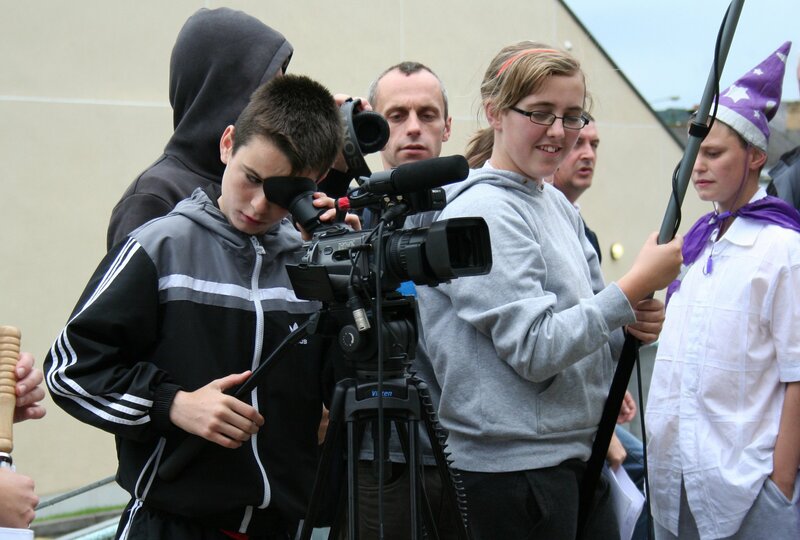 The Digital Media Centre in the RCC offers both public and tailor made courses for schools and youth groups specifically aimed at, but not limited to, film-making, digital photography, graphic design and music technologies. Education is at the forefront of the Regional Cultural Centre’s aims and objectives. The centre is dedicated to making the building and its services accessible to the widest possible range of people with a particular emphasis on access, cultural diversity and social inclusion, engagement, participation, education and training. We also offer advice on any Digital Media queries so feel free to contact us at any time.